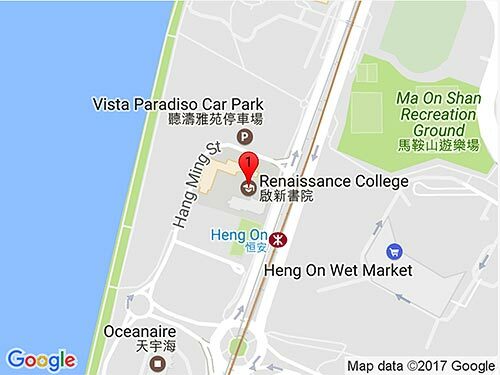 Renaissance College has three Further Education counsellors – Ms. Suman Sachdev, Ms. Martha DeVries and Ms. Ku-Ku Cheung. Our counsellors help students identify further education opportunities that match their strengths and interests, and provide support and advice in completing the necessary applications. The Further Education Office is located at AB403, on the 4/F of the Secondary Building, inside the DP Centre. The FE Office is stocked with a comprehensive range of reference materials that cover a wide range of topics, from career choices and gap years to time management, CV writing and interview skills. Our collection includes prospectuses, books, online resources and DVDs. For further information, please visit our weekly newsletter Inspire.